Spawns during the quest Totem Modification. Only present when the fishing World Quest , Buoy Fishing is active. 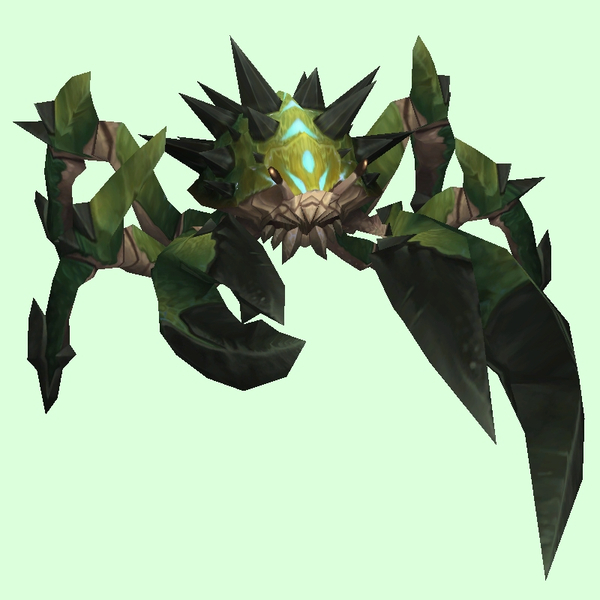 Spawns from webs during quest, "Mglrgrs Of Our Grmlgrlr".